Botanical Kratom started with finding only the finest pulverulent Horned Leaf Red Vein available world wide for our clients. 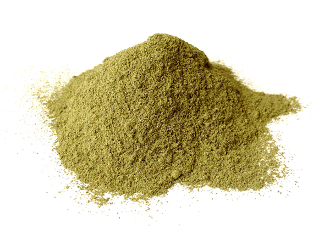 Botanical Kratom astounding Horned Leaf Red Vein is a truly marvellous accomplishment of Mother Nature. Preorders are expected to begin shipping Jan 15.